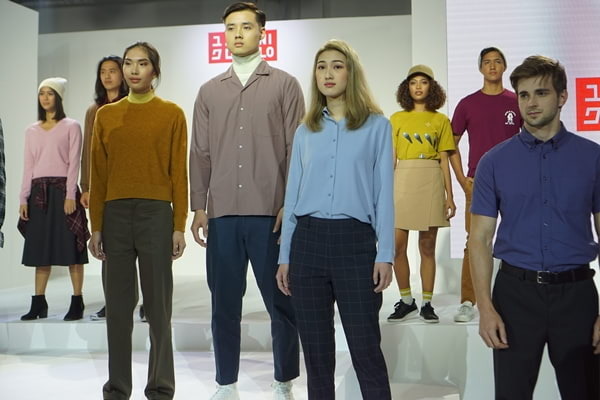 Uniqlo just launched their 2018 Fall/Winter Collection which focuses on color and silhouette. They've rolled out new clothing items emphasizing on universal shapes that suits all kinds of body types in easy-to-coordinate colors to help people dress confidently. Uniqlo's Ultra Light Down collection emphasize functionality for every occasion. These jackets use a premium down material that helps provide insulation, but are still thin and light. 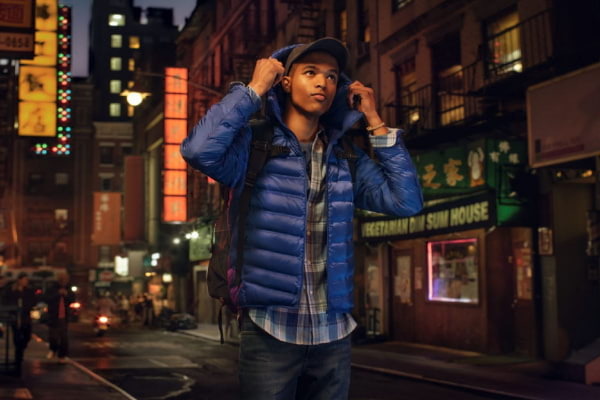 This season, the Ultra Light Down features Compact Vests and Jackets for men with two-way collars. These collars can be folded for deep v-necks, or collarless like a cardigan. Another popular item in this collection is the Ultra Light Down Seamless Parka! This item is known for its ability to shut out wind, keeping wearers snug and warm even in very cold weather. This season, the Seamless Down now features water-repellent fabric finishes, providing protection from rain and snow. 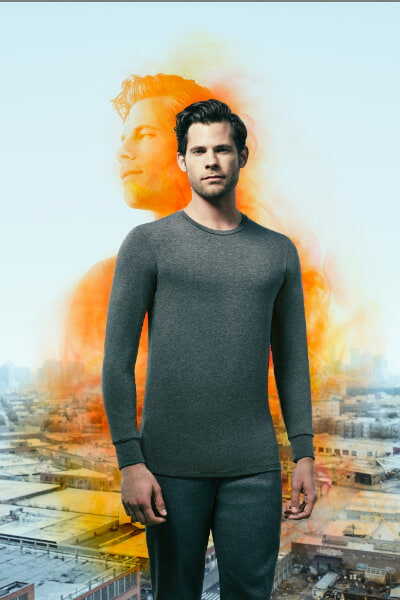 The Seamless Down items also have down retention, incorporated in Seamless Down parkas, coats, and other items. For women, the Seamless Short Coat now features soft fabric for comfort. Uniqlo’s Fleece line are warm and comfortable essentials made for all kinds of men and women. 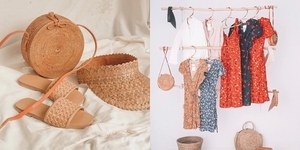 These items are versatile: perfect for every occasion, easy to wash and dries fast. This season, Uniqlo rolls out Fleece Crew Neck T-Shirts, Fluffy Yarn Fleece outerwear, and Windproof Pile-Lined Fleece Long Sleeve Hoodies— all available in brand new color variations. 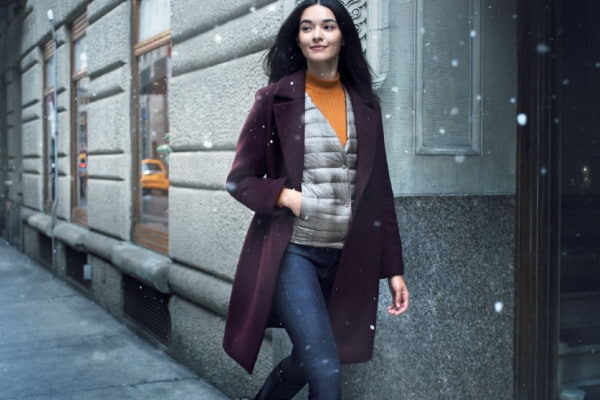 Uniqlo's knitted clothing focuses on luxurious textures and quality, and its accessibility makes it a wardrobe staple. These knits have always been crafted with natural materials and advanced manufacturing techniques. 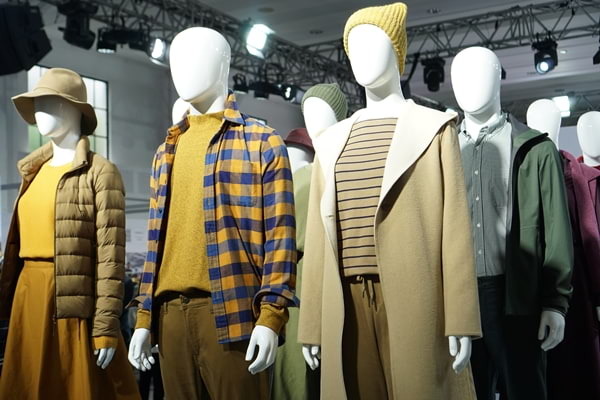 This season, however, Uniqlo makes the switch to Premium Lambs' Wool. The wool's fine fibers help make their knitted items warmer and smoother than before. This season also introduces for women’s clothing items made with the WHOLEGARMENT 3D knit technology, enhancing feminine features and seam-free comfort. 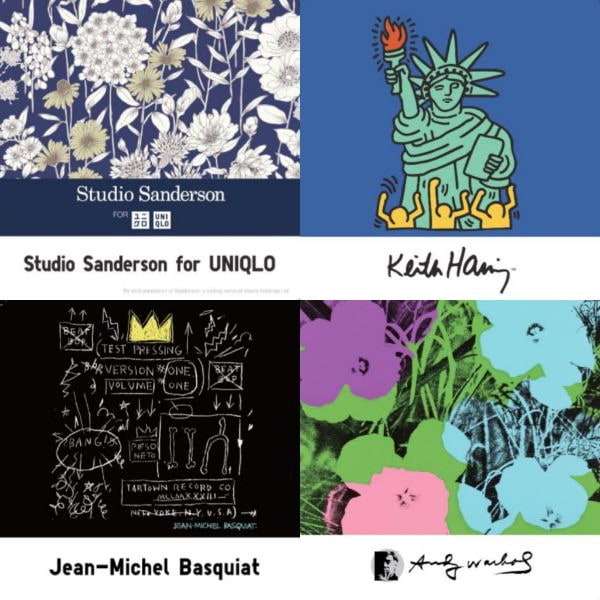 Also known as Uniqlo T-Shirts, this collection helps express the wearer’s individuality through unique content from pop culture: featuring traditional and modern art, music, and movies from all over the world, as well as graphics from manga and anime. 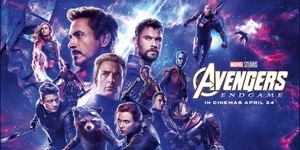 This season, UT features pop culture graphics from Mickey Blue, the Love & Mickey Mouse Collection by Kate Moross, The game by Namco Museum, and The Game by Space Invaders. Other additions to this collection are art from Studio Sanderson, Boston Katagami, and SPRZ NY: Keith Haring, Michael Basquiat, and Andy Warhol. The EZY Jeans are a combination of fit, design, and technology, incorporating authentic denim with the comfort of sweatpants. This season, the EZY Jeans have been enhanced through state-of-the-art finishing that helps create a naturally lived-in look. This season also marks the launch of the EZY Skinny Fit Color Jeans! Available in a wide range of trendy hues, these skinny jeans are made with brushed stretch satin fabric that suits adults for all ages, and feature an elastic wait for easy adjustment and a perfect skinny fit length. 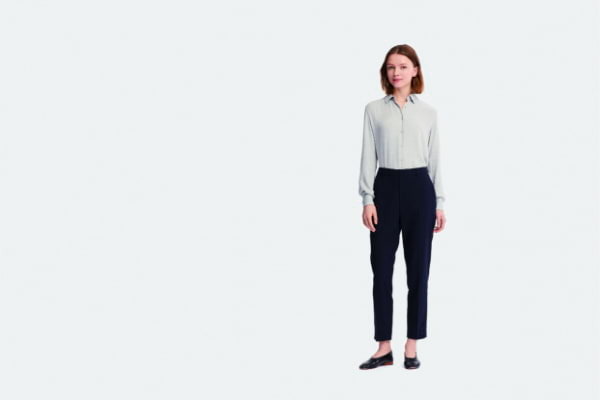 This season, Uniqlo also redesigns the EZY Ankle Pants! The EZY Ankle Pants help make men and women stay comfortable and on-trend through slim tapered silhouette and an elastic waist. For women, the EZY Satin Ankle Length Pants feature stretch satin material and a center crease that helps it match well with dressy and casual outfits. 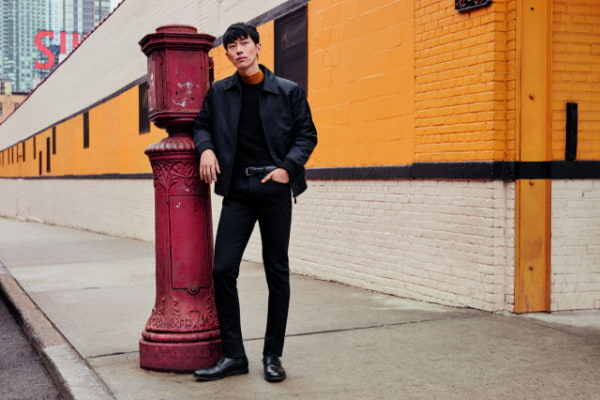 For men, the EZY Ankle Length Pants are now designed with cotton material with anti-microbial and anti-odor properties, made from stretch material that help the item transition from work wear to casual wear. AIRism is innerwear that is cool to the tough and smooth, made to accomodate all kinds of lifestyles. These clothing items are designed with Comfort Conditioning technology, made to adapt to any condition to help you stay cool and comfortable in unpredictable weather. This season, Uniqlo’s re-introduces the AIRism collection through a variety of items made for different occasions. The new lineup includes three types of innerwear: Jersey for daily use, Mesh for active days, and Seamless for formal looks. 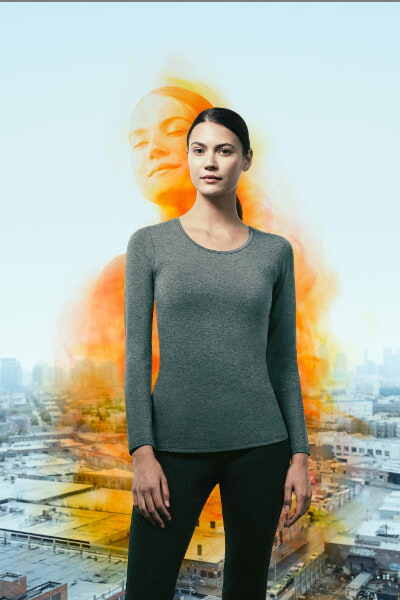 The HEATTECH Extra Warm is 1.5 times warmer than the regular HEATTECH, featuring a soft, brushed interior in contact with skin in order to provide additional warmth to the wearer. Click here for a list of their branches. Like Uniqlo on Facebook and follow them on Instagram for exclusive updates. UNIQLO, Now Open in Manila!